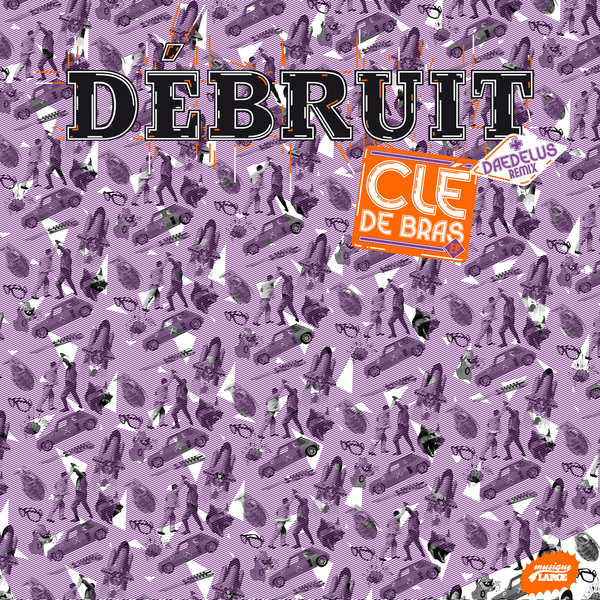 Débruit bounces up again after his killer 'Coupé Décalé' LP with another EP of angular beat chops and wobbly synths ruling our world. 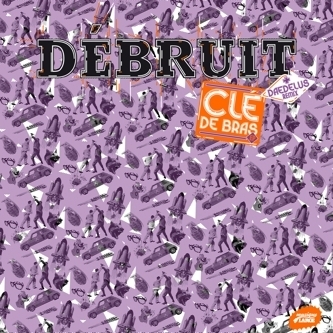 Debruit has that innate knack for blending the freshest digital production techniques with rich analog samples, best displayed on 'Echtah' raising the temperatures high enough to fuse a snippet of Congolese chants with Skwee levels of synth cheek. The Daedelus refix of 'Pouls' implodes with a stunning slo-fast refix seemingly working on two or three different tempos at once for a truly head melting effect, but it's the ridiculously heavy 'Congo Whoomp' that owns this twelve with Kwaito style house and a spongy (sub)Bassline wobble and freewheelin synthlines for one of the most unhinged cross cultural Wonky fusions we've heard this year. Trust us, this one is worth twice the price of admission alone!!! Essenital dopebeats for lovers of HudMo, Flylo, Mike Slott, Mujava or Oizo. ESSENTIAL!